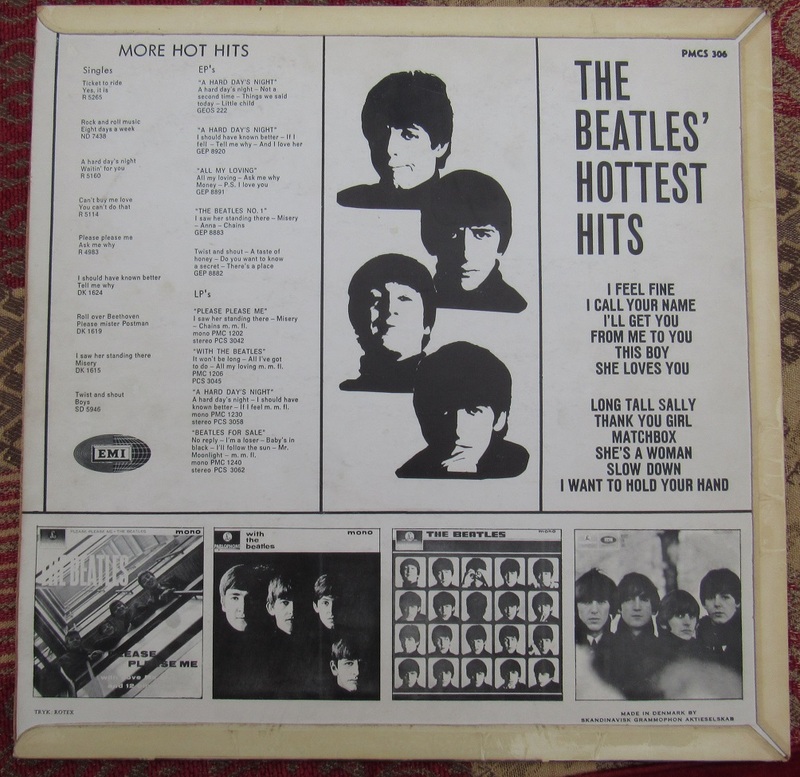 One of the ultimate Beatles rarest LP records. 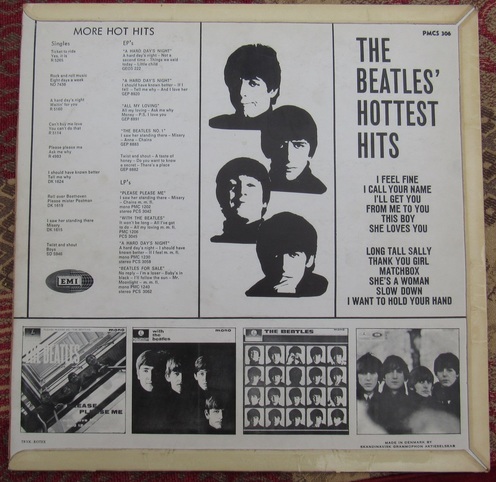 The Hottest Hits Eskimo sleeve is one of an estimated 300 pressed. It was pulled as EMI was releasing Oldies but Goldies worldwide. The vinyl is in mint perfect condition. Not a mark on it. There are some spindle marks, which you can see in the photos. The sleeve is in beautiful condition. The slight lifting of the laminate you see is common for this sleeve. I've not seen a single one that has perfect laminate. Sleeve is in excellent condition. This is the best copy I've ever seen in my 28 years of collecting and is from my own collection that was never bettered.